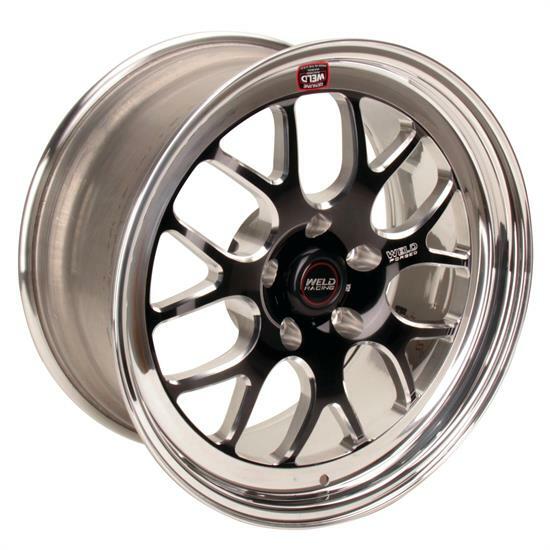 Weld Racing 18 Inch RT-S77 Front Wheels for G-Comp Nova are custom built and feature optimal fit and performance for your 62-67 Nova! These are the same wheel line and sizes as seen on the Speedway G-Comp Nova. They Feature a forged black anodized center with machined accents!